Croatia has been turning heads across Europe and the world for the past decade, inspired by a turning Mediterranean coastline and infused with historical attractions and unexpected delights, there is no longer reason to wonder why summer in Croatia has become so popular. 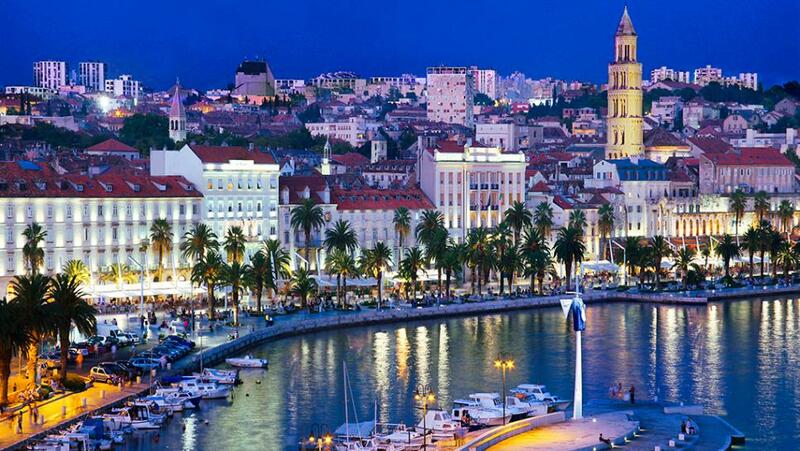 Whether you are visiting this beautiful nation for the history, yacht week or the world renowned Ultra Music Festival, Croatia is an unforgettable destination with attractions to suit all interests and standards of comfort. Diverse and overflowing with natural beauty, when you move past the mountains which loom all the way along the spine of Croatia, the white sands and turquoise waters of the Mediterranean are a sublime sight which promise endless hours of relaxation during Croatia's summer, along with snorkeling, sailing and sunsets. 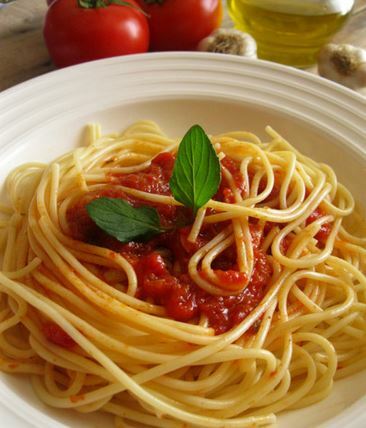 Thankfully, the food in Croatia is just as special and when you taste manistra na pome (tomato and pasta) or delicious Bell peppers stuffed with mince meat. you are sure to understand how the fine cuisine in this region is often a highlight of a visit. 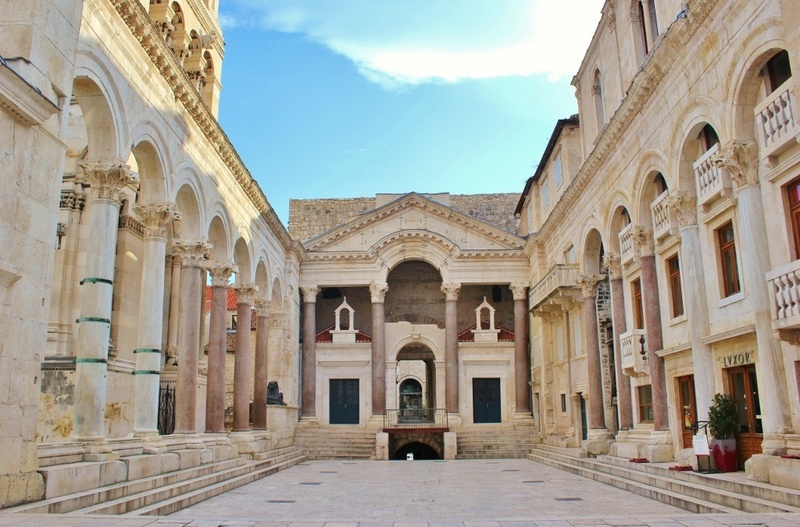 Another highlight of a visit here is the historical side of Croatia, a land which with more previous rulers than most countries in Europe and the remnants of which are still there to be seen, from the medieval city of Dubrovnik to the Euphrasian Basilica in Poreč, the majestic Pula Arena to the Diocletians Palace in Split. In terms of historical attractions, Croatia is always impressive but choosing which ones to visit can be difficult, for it will also mean choosing those that will need to wait for the next time. Booking an open-jaw flight is your ideal way to get the most out of your Croatia itinerary which will arrive and depart from different cities so you can squeeze in as many attractions as possible. However, it really is the natural beauty which ensures the crowds arrive for Summer in Croatia and at the very top of the list of things to do for many of these visitors is Plitvice Lakes. Renowned for being one of the most scenic and unique destination in all of Europe with cascading waterfalls, stunning lakes, ample wildlife and the most luscious green surroundings. And then there are the thousands of islands, for these pockets of natural beauty are an ideal stopover during yacht week and the perfect escape to somewhere more quiet (or not) after dancing to the EDM sounds of Ultra Europe. 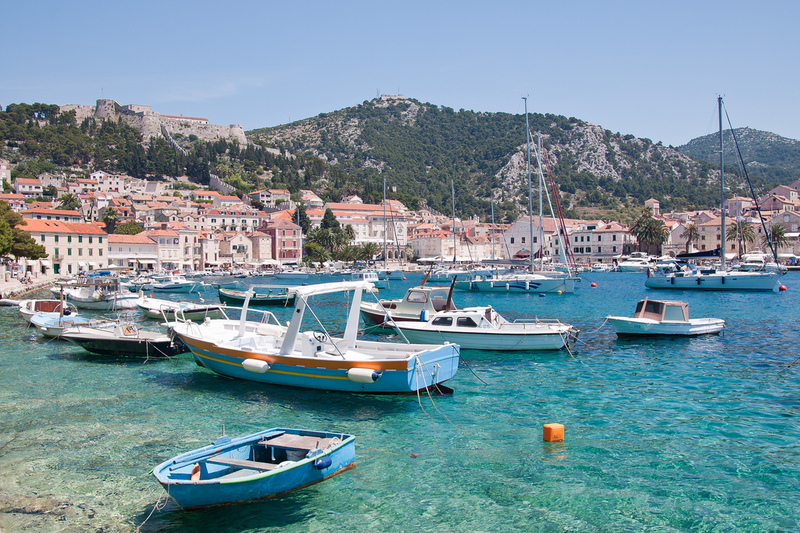 Celebrated all across the region, the main focus of the Ultra Festival has moved from Poljud Stadium in Split to the island of Hvar in recent years but really, any part of Croatia is the perfect place to be during the summer. Natural, historic and infused with a great diversity of attractions, spending summer in Croatia promises both a great way to immerse oneself in local culture and also to escape from the busy cities to some tranquil and incredibly scenic destinations.Whatever your reason to visit, there are few places in Europe as alluring as Croatia in the summer. Ultra Europe Yacht Regatta starts on July 18 on the legendary Zlatni Rat Beach in Brac.